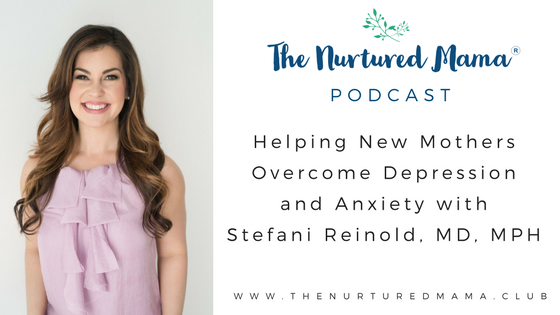 Dr. Stefani Reinold is a Reproductive Psychiatrist, mother of two, women’s mental health advocate, and creator of the online program, Push Past Postpartum, helping new mothers overcome depression and anxiety. She completed her psychiatry residency training at George Washington University in Washington, DC. While at GWU, she trained in the renown Five Trimesters Clinic specializing in perinatal mental health, infertility and loss. She has presented nationally and internationally on the topics of eating disorders, body dissatisfaction and body image in pregnancy and postpartum. Personally, she experienced postpartum depression and anxiety after the birth of her daughter. Her mission is to encourage new moms to stop suffering and to start embracing motherhood. Stefani shares about how she and her husband planned her pregnancy while she was in the fourth year of her med-school. 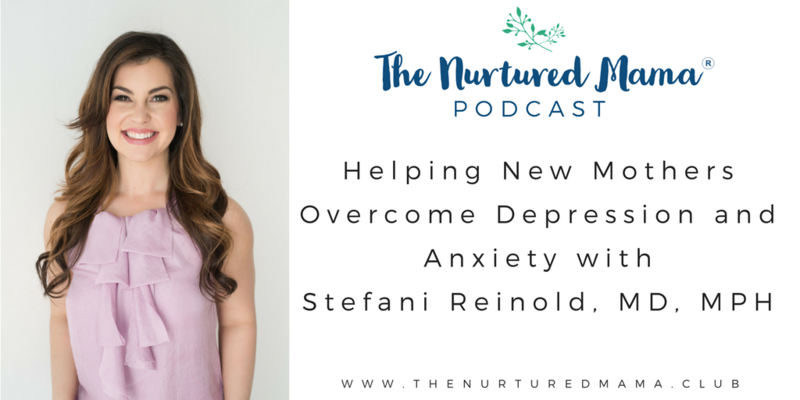 She experienced anxiety, guilt, and shame from the beginning due to a variety of reasons that she discusses in the episode. Being surrounded by a family who struggled with infertility and being in medical school, Stefani found it difficult to open up to everyone regarding her conception. This podcast also talks about Stefani’s struggle with postpartum depression. She highlights the importance of taking the step in seeking professional help whenever you feel most comfortable. She advises mothers to find a support person whom they can talk to first about what they’re experiencing – spouse, friend, family member. She also added that she wouldn’t want to pressure any mom into getting help when she’s not ready but to encourage her to talk with non-professionals until she is ready. According to her, giving mothers knowledge is power in the situation and it’s critical to find people that you can truly trust and connect with. 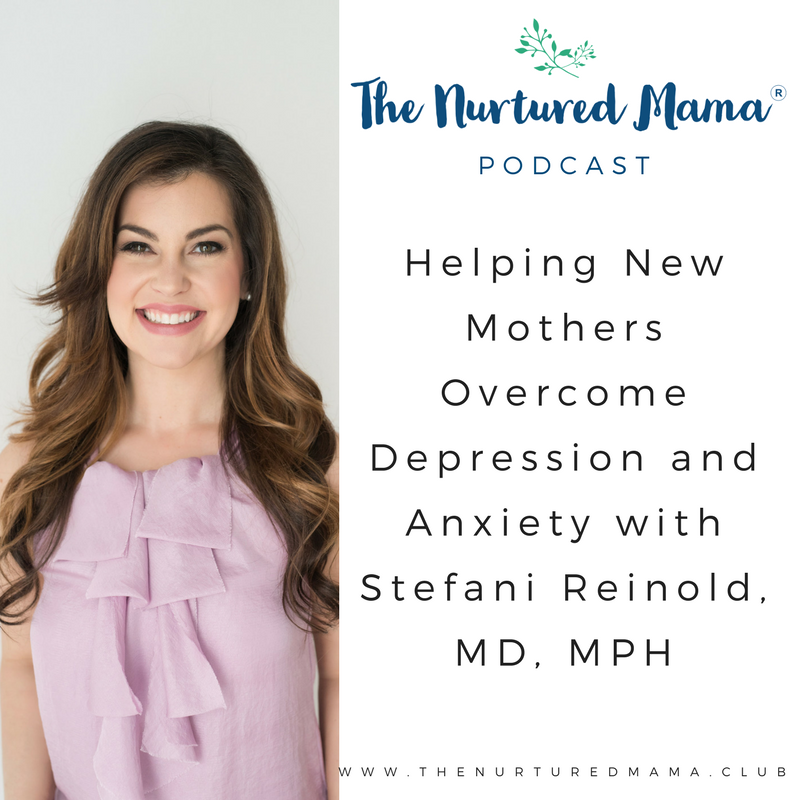 Stefani talks about a few studies that show that the higher rate of body dissatisfaction postpartum is directly linked to postpartum depression and anxiety. 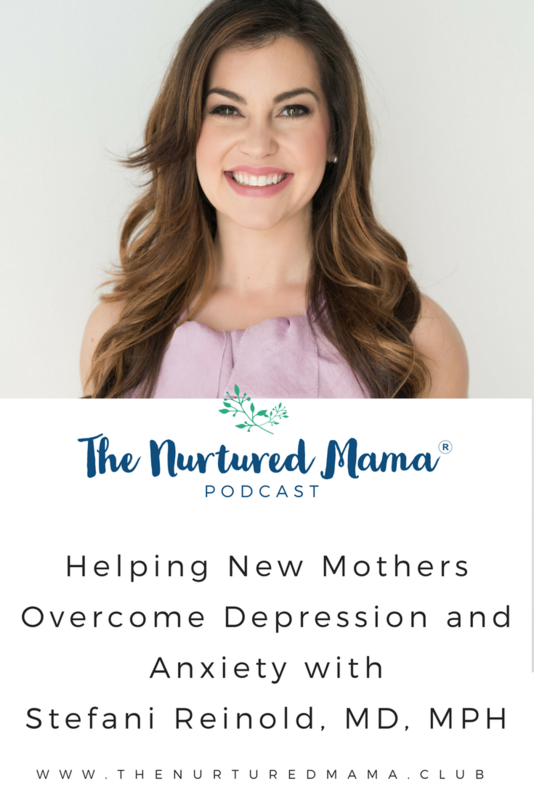 She elaborately explains the early signs, the cycle, and the predisposing factors that trigger the development of postpartum depression. ← Episode 008: Pregnancy Weight Gain – The conversation you’re not having with your OB.